The Market will feature affordable, original, handmade fine art and craft. Our focus is on one-­of-­a-­kind, or very limited production work. No kit work. 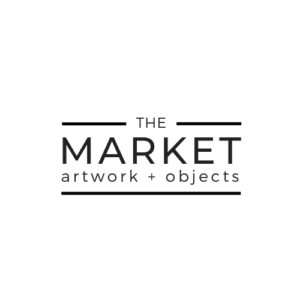 If you would like your work to be considered for the Market, please complete and submit this Application (with images of your work). If your work is accepted, we will schedule an appointment with you. Established and emerging artists are encouraged to apply! Creative Makers are very encouraged to apply! The Market @ Arts Warehouse is located in the front lobby area just inside the main entrance. We are located at 313 NE 3rd Street, Delray Beach, FL 33444. Our hours coincide with the AW’s regular business hours: Monday 9 AM -­ 5 PM, Tuesday – Friday 9 AM -­ 6 PM, Saturday 10 AM ­‐ 3 PM, and closed on Sundays*. *Hours are subject to change due to holidays and/or events.